Since I work with my husband, I often get words like “How can you spend that long of a time with your husband? !” or “You guys are always together.” Each couple has different ways to communicate and spend their time as wife and husband. 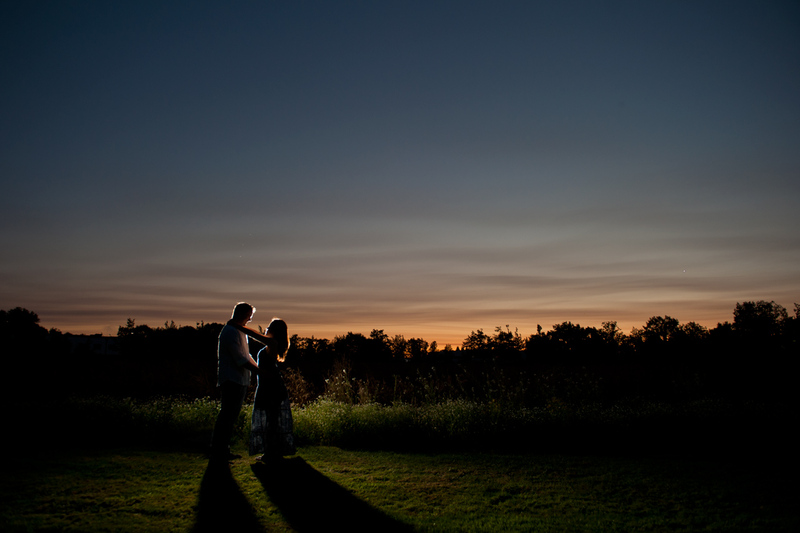 We photograph couples and wedding photography is something we are really enthused about. I think learning about each other is very important to have a healthy marriage. So, here I started writing about marriage matters. As I wrote on my “About” page on the website, our first year of marriage was pretty rough. I had already lived in the US for 5 years before getting married, but it doesn’t wipe off where I am from or who I am. My husband never lived in other countries and the difference in our culture became a huge hurdle for us. On top of that, we are man and women…we see, talk and listen differently. If you just visited our website to check out wedding pictures and came across this blog, I am sorry…I don’t mean to scare you!! Marriage is very fun and your wedding is the day you two would be united as one. It is beautiful, but I learned that it requires constant effort to have a wonderful marriage and understand your spouse. 2 months after our wedding, we had our first argument. Just like with most arguments between a man and a woman, I was really frustrated and I started asking Mike “Do you think I got married to clean up your dishes?” I still remember the face Mike gave me after he heard my question. His face was like…a confused panda. He gently asked me “Why are you frustrated? What can I do? I would help…” It was too late for me to be asked those questions at the time! He even came in to my territory, the little kitchen, to help me. Well, I was already not happy with him not helping me with dishes, laundry, cooking, cleaning the bathrooms and other house chores that I was doing and piling up my frustrations for 2 MONTHS!! I felt like anything he did at that moment was too late. After I threw at him all my anxiousness, he came closer to me and try to hug and find the reasons why I got frustrated. His reaction also made me even more frustrated, like a cat harassed by something. Aw, It sounds like Mike got a horrible wife…lol. However, how I am glad that we had the argument, because it made me and us realize how we were raised would affect our marriage life. In fact, I think not understanding the love language of each other could be one of the biggest elements that could ruin your marriage. Mike grew up as the third child in his family out of 4 kids. For him, his love language is mostly tactile and quality time. Acts of service just wasn’t something he translated into feeling loved or in giving love to someone. It’s not that it isn’t something he is capable of, just that it seemed he was oblivious to that type of love. I grew up as my family’s first daughter and had a younger sister. My parents own their business in Japan and I needed to help my mom all the time since I was little. I was not sure I was a good helper for her or not, but when I was told to do something, I followed. Mom’s appreciation for the chore or spending time with me made me filled with love. That is how I felt love when I grew up and made me think I am worthy. Unlike how Mike grew up, Japanese culture doesn’t really use body touch to express love as much as Americans do. That is even applicable to the family members. During the first 2 months of our marriage, I was trying so hard to express my love by serving him as his wife at home. Act of service is the way I can express my love to him and receive love from him. On the other hand, Mike feels and receives loves through touch and closeness. We were and are so in love and married, I thought he would feel it in the same way. Obviously, both of us did not have ability to understand each others perspectives. When we were facing the problem, we thought that the problem was who and how to do the house chores. By digging down to the real issue, the core problem we had was understand each others way of love expression. After we knew what we had to fix or adapt, we started using each others love language. He started helping me more with house chores and I express love in a tactile way (not just that…) It became so much better to communicate with each other and our love tank can be filled way easier than before. I know everyone is not the same and all couple have different ways to learn and grow through marriage, but it was a great lesson for us. If you have a moment and feel like sharing your wisdom, we would love to hear what you learned in your first year of marriage that really turned things around or just really made an improvement in your relationship with your spouse!